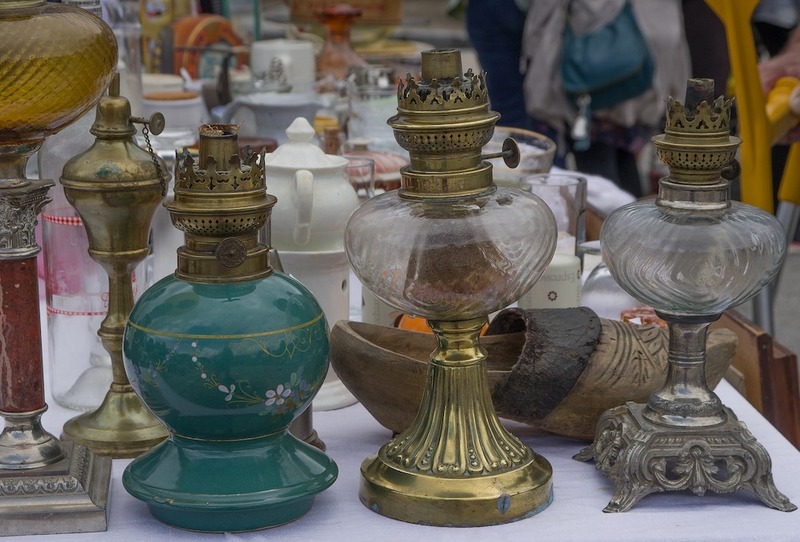 Brimfield Antique Show 2019: Oldest Outdoor Antique Market opens Tuesday, May 14, 2019! 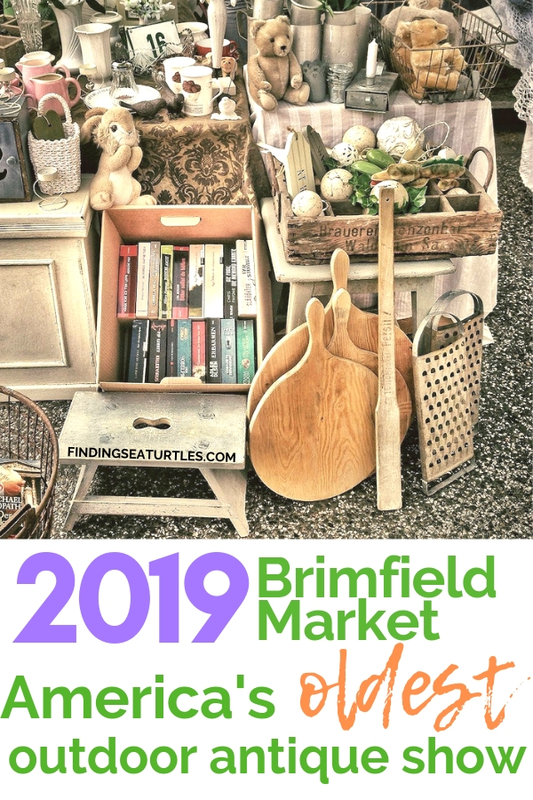 The oldest outdoor antique market – Brimfield Antique show 2019 opens Tuesday, May 14, 2019. And runs through Sunday, May 19, 2019. Held three times a year for six consecutive days. The antique market is in the town of Brimfield, Massachusetts. The antique show is held at 35 Palmer Road, Brimfield MA 01010. At the Brimfield Antiques & Collectibles Show, you’ll find over 5,000 dealers in 21 different venues. Some of the many items you’ll discover include collections and antiques along with some new items. Access to some of the flea market areas are free. However, some of the dealers may charge a fee on the first day of the show. 1st Show dates are Tuesday, May 14, 2019 through Sunday, May 19. 2nd Show dates in July are Tuesday, July 9, 2019 through Sunday, July 14, 2019. The 3rd and final Show dates are Tuesday, September 3, 2019 through Sunday, September 8, 2019. The antique flea market is close to the Connecticut border. Parking cost varies from parking lot to parking lot. Some parking lots may charge up to $10 a day. 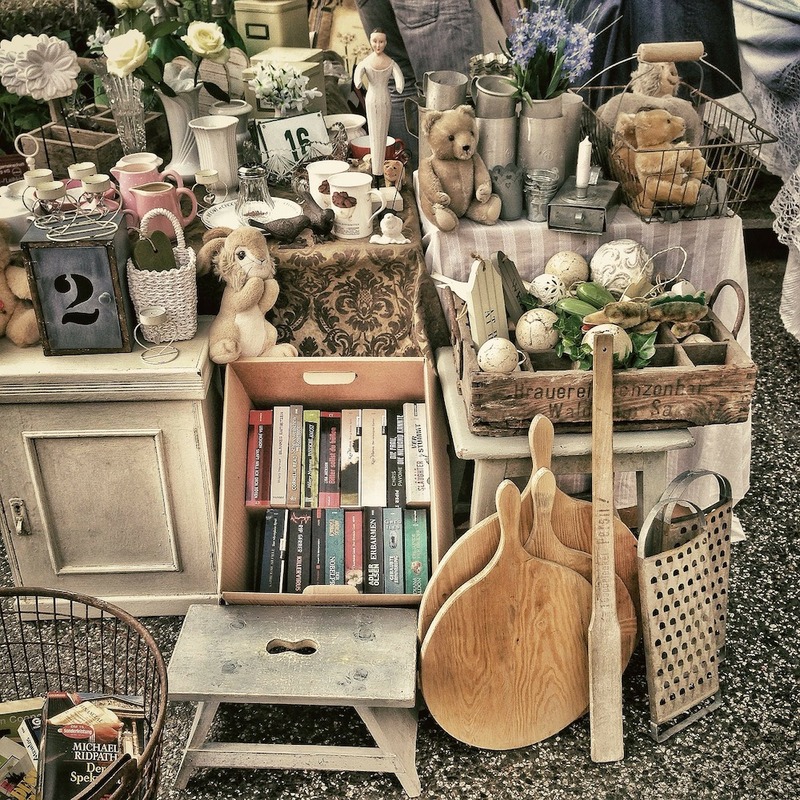 Since the antique market is held outdoors, not all of the outdoor areas are paved. So, dress comfortably for the flea market and bring some comfortable shoes. If you do attend the Brimfield show, stop by Sandstone Gardens. Sandstone Gardens has incredible garden statuary. Made of dense cement and a marble dust mixture, you’ll find beautiful garden benches, birdbaths, and fountain statuary. Amazing products that can enhance your garden. Sandstone’s booth at the Brimfield Antique Flea Market, is on the front lawn of Quaker Acres. Look for statuaries of dogs, turtles, foxes, and more. Sandstone Gardens will be at two other garden shows this year. In February, at the Antiques & Garden Show of Nashville. The Nashville show runs from Friday, February 1 to Sunday, February 3, 2019. And in March, at the Philadelphia Flower Show, Philadelphia, Pennsylvania. The Philadelphia Flower Show runs from Saturday, March 2 through Sunday, March 10, 2019. If you attend the Brimfield Antique Show 2019, let us know how you make out. And if you have any questions, feel free to reach out to us in the comments below. We always are ready to help you out.